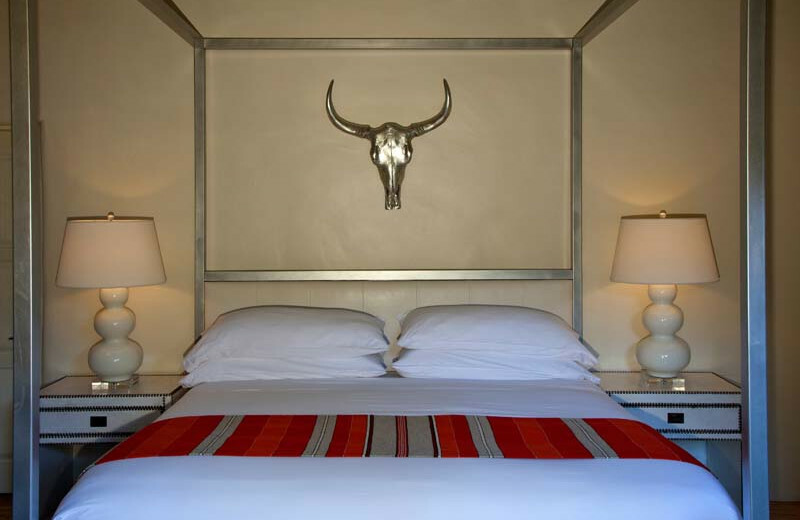 The Spirit of the Southwest Awaits at Palacio de Marquesa! 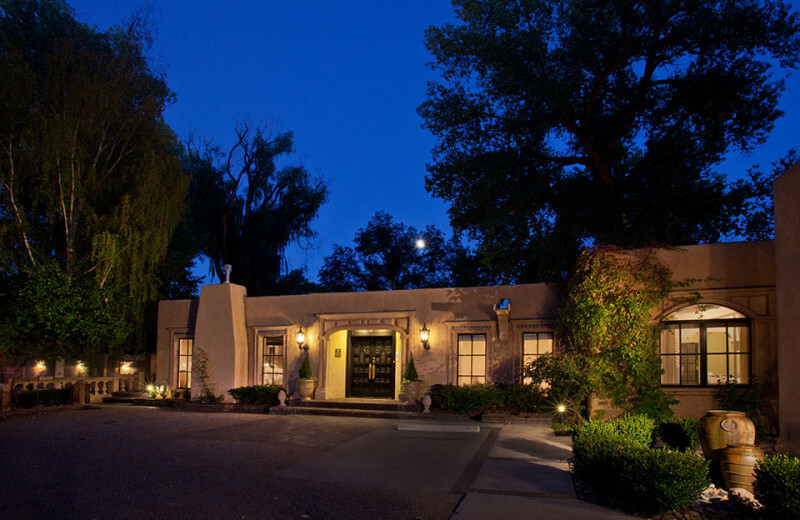 Capture the spirit of the Southwest at Palacio de Marquesa! 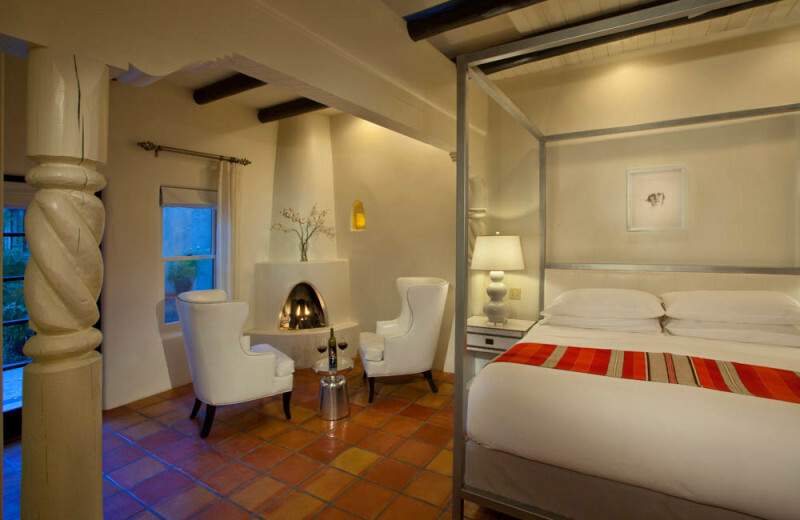 Surrounded by the Sangre de Cristo Mountains, this New Mexico resort features eight rooms with traditional Pueblo-style fireplaces, hand-painted furnishings, and beamed ceilings. 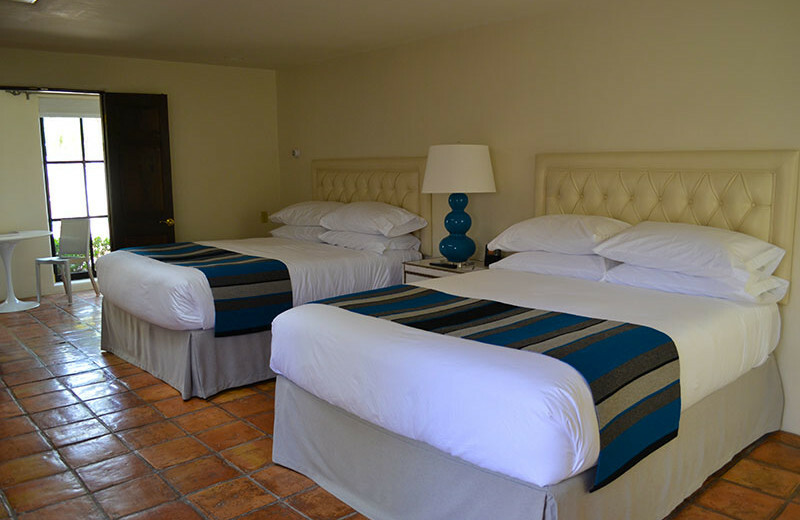 In addition to its historic ambiance, the resort also features modern amenities like flat-screen televisions, a fitness facility, and jacuzzis. 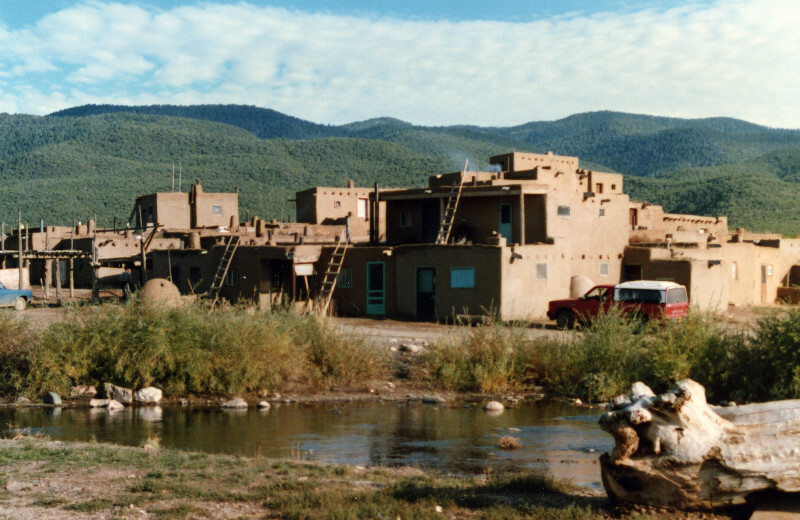 Explore the red rock landscape with a hike through the Wild Rivers Recreation Area, observe the 1,000-year-old adobe buildings at Taos Pueblo, or try your hand at fly fishing! 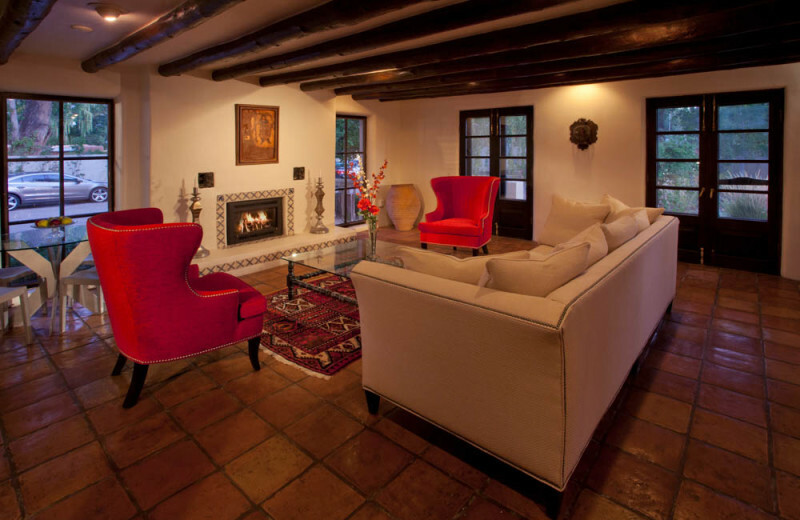 Head south today and book your next vacation at Palacio de Marquesa. 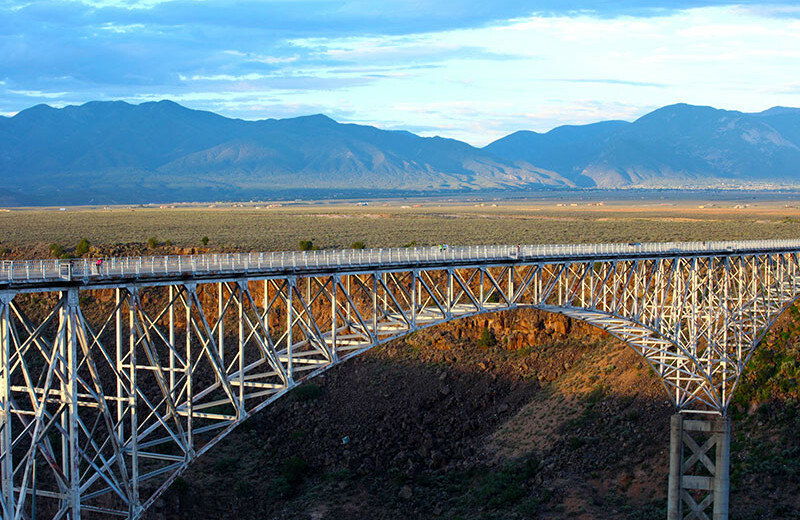 Your family will love New Mexico! 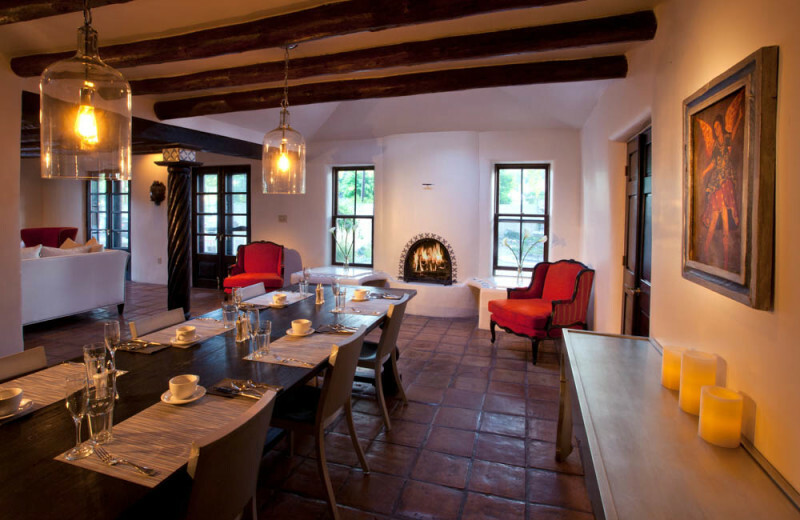 Come visit the Palacio de Marquesa and find out what this area is all about! Enjoy the Wile Rivers Recreating Area from a hot air balloon ride! Go horseback riding together through the mountain trails or visit one of the nearby ski resorts! 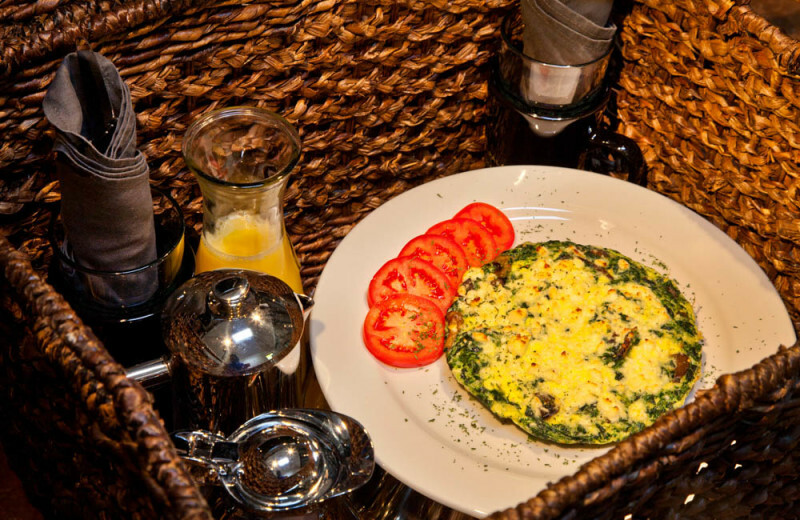 Your entire family will love this destination! 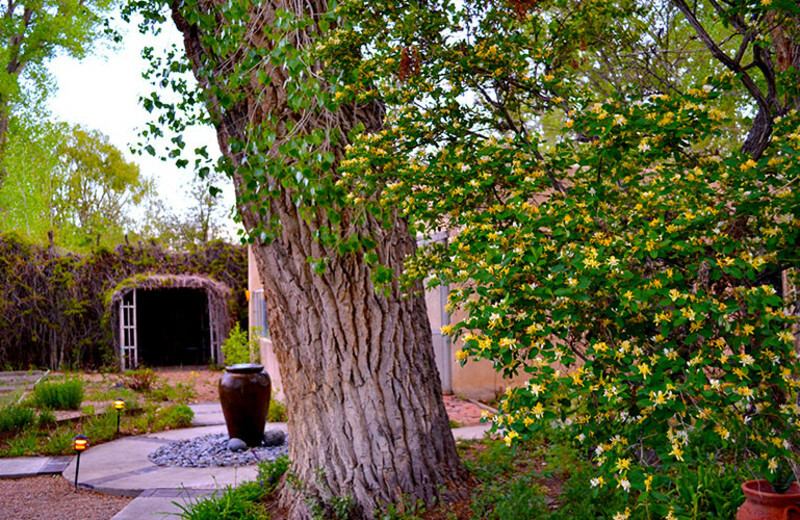 The Wild Rivers Recreation Area is the ideal place to experience New Mexico nature! Hike through this red rock beauty and catch a view of the Rio Grande and Red River's converging place from atop a gorge. Enjoy the scenery from different vantage points while horseback riding or soaring over the landscape on a hot air balloon ride! 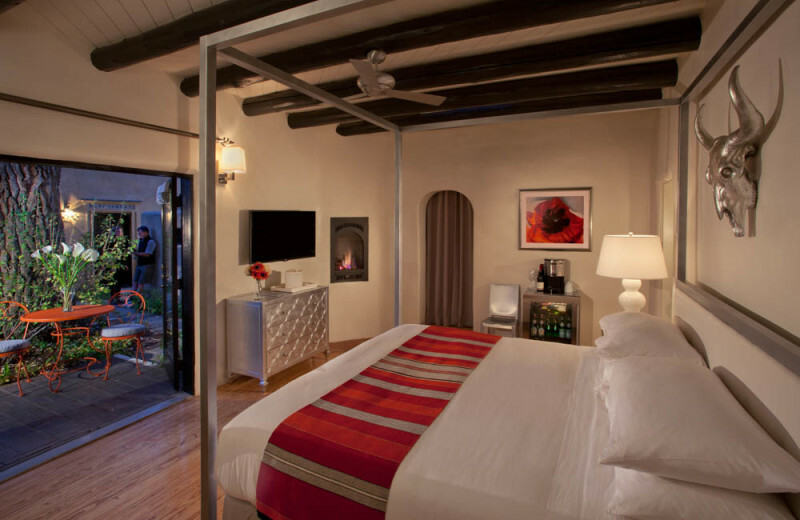 The fiery red rock landscape is sure to reignite your romance! 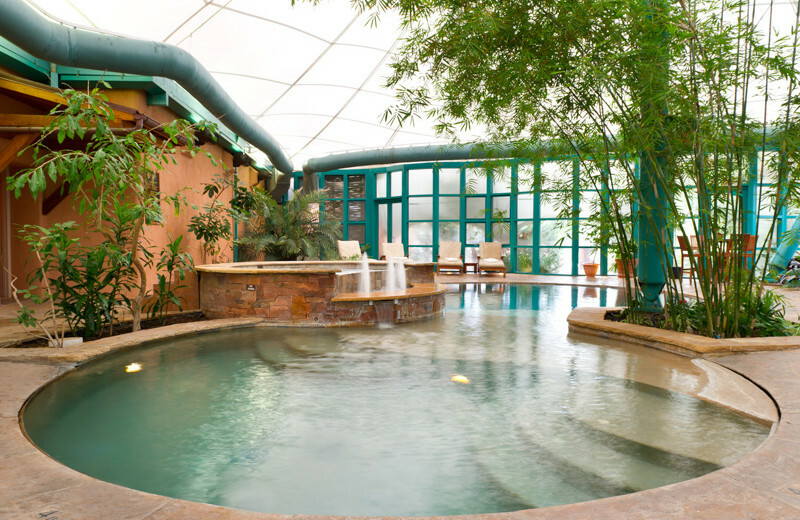 Sip champagne in the Jacuzzi, take a stroll through the ruggedly beautiful mountain trails, or get a couples' massage at the spa. 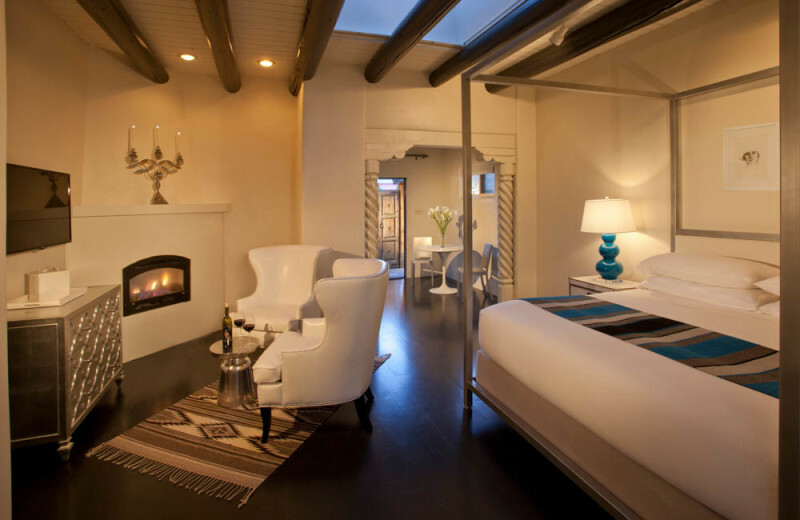 With such breathtaking scenery and cozy accommodations, this resort is the perfect romantic retreat! Once the winter wonderland arrives, enjoy a slew of skiing adventures! 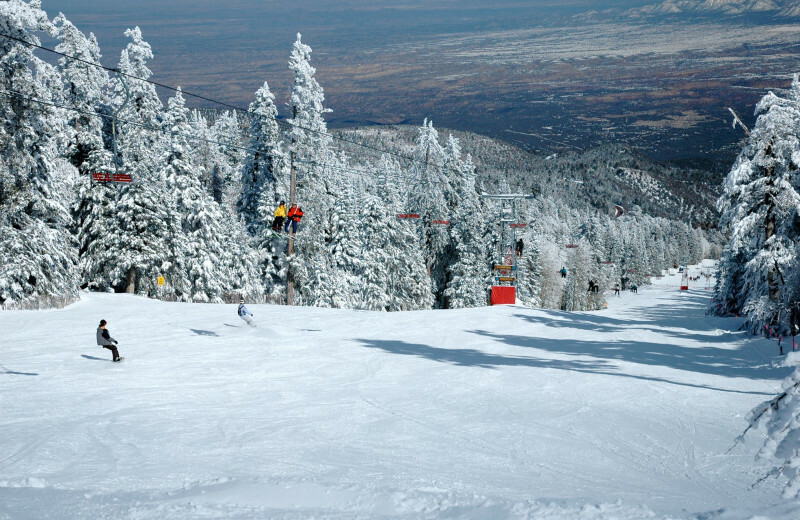 Carve up the slopes at any of four nearby ski resorts: Taos Ski Valley, Red River ski area, Sipapu ski area, and Angel Fire ski area. Offering runs for everyone from beginning boarders to skiing savants, you're sure to find the trail that fits your skill set! 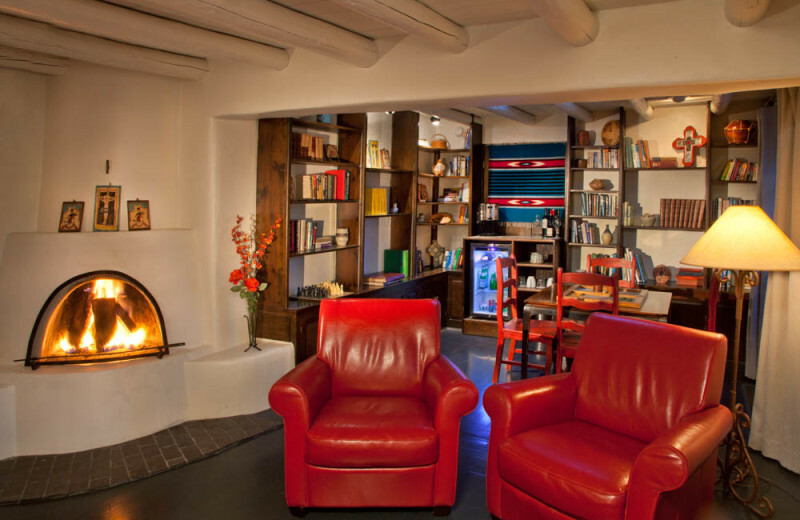 Surrounded by the Sangre de Cristo Mountains, this New Mexico resort features eight rooms with traditional Pueblo-style fireplaces, hand-painted furnishings, and beamed ceilings. 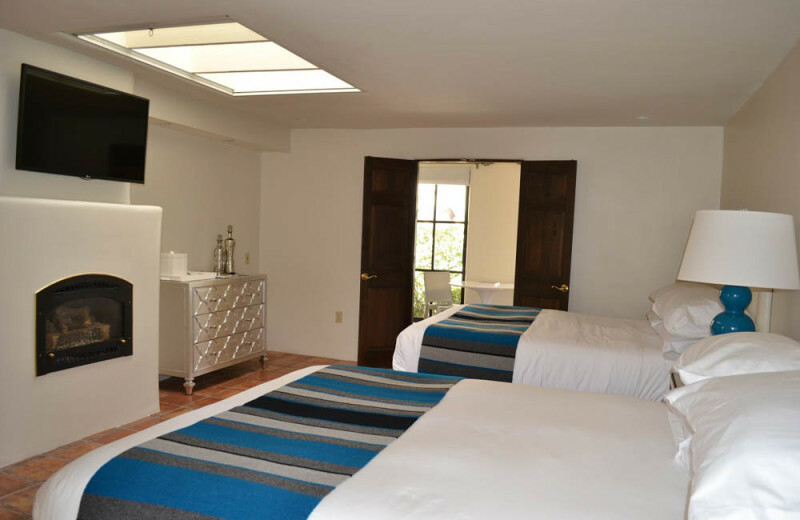 In addition to its historic ambiance, the resort also features modern amenities like flat-screen televisions, a fitness facility, and Jacuzzis. 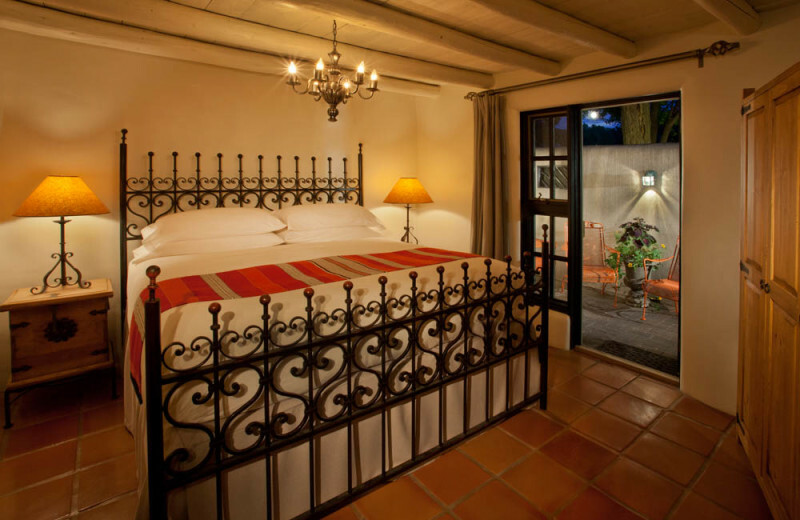 Book a luxurious suite at Palacio de Marquesa today! The Sangre de Cristo Mountains offer the height of alpine adventures! 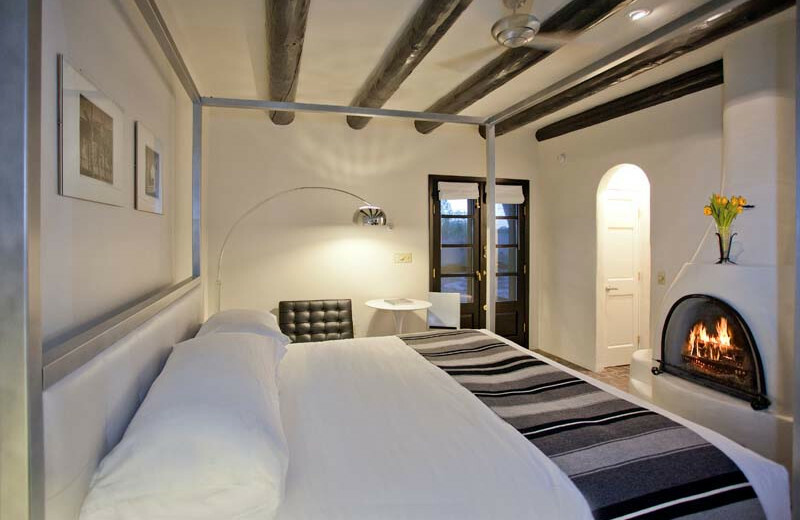 Stay with Palacio de Marquesa and enjoy the close proximity to the stunning mountain surroundings. Hike through the rugged nature trails in the summer, and hit the slopes on a skiing excursion come winter. 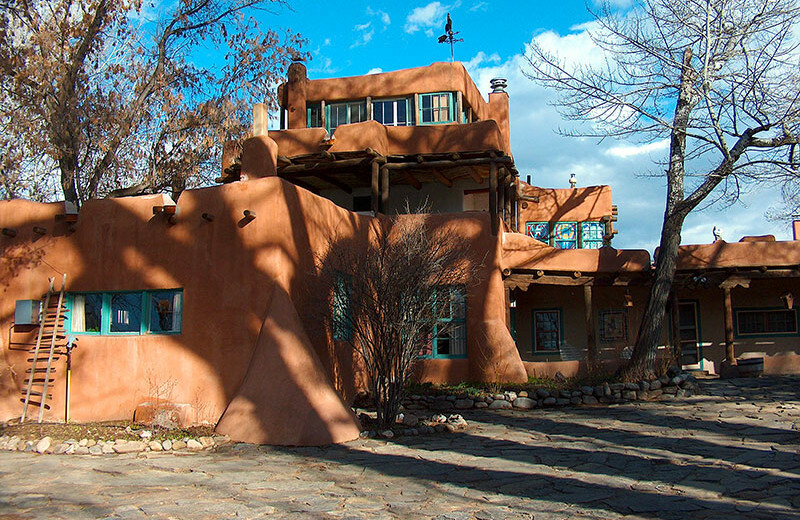 With four ski areas, Taos, New Mexico is sure to please ski-enthusiasts of all ages. 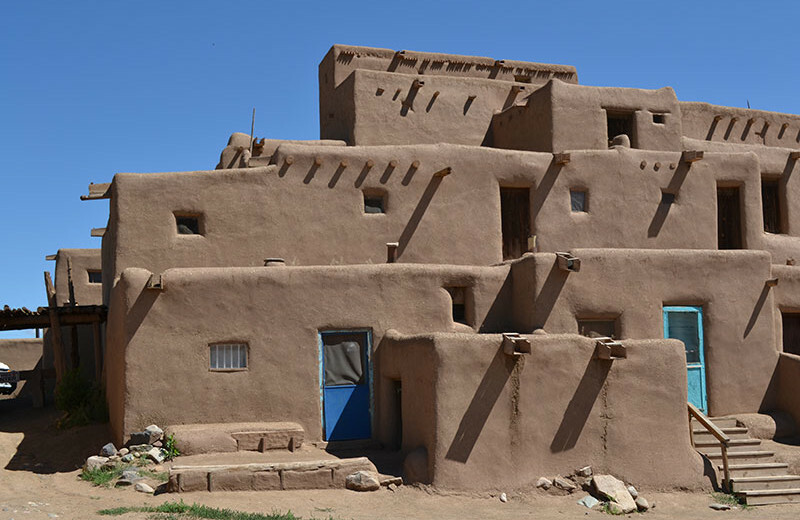 Featuring multi-level adobes that are up to 1,000 years old, Taos Pueblo is a piece of living history. 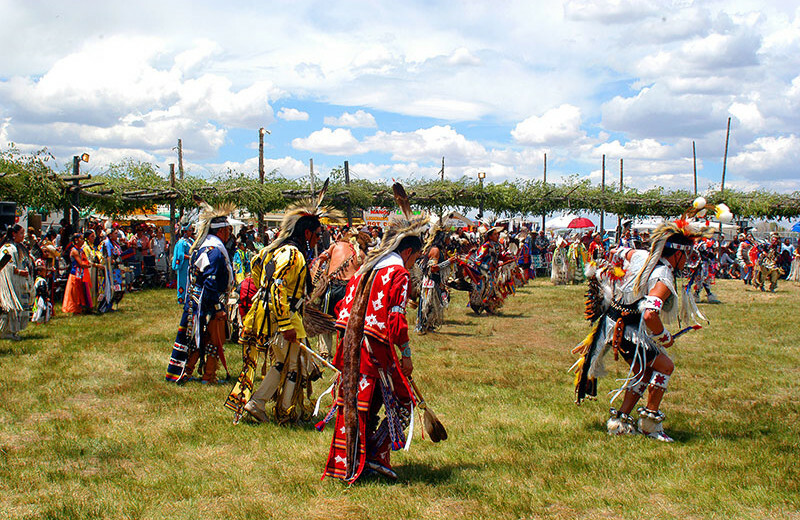 A United Nations World Heritage Site, this community is home to the Tewa-speaking Native Americans. 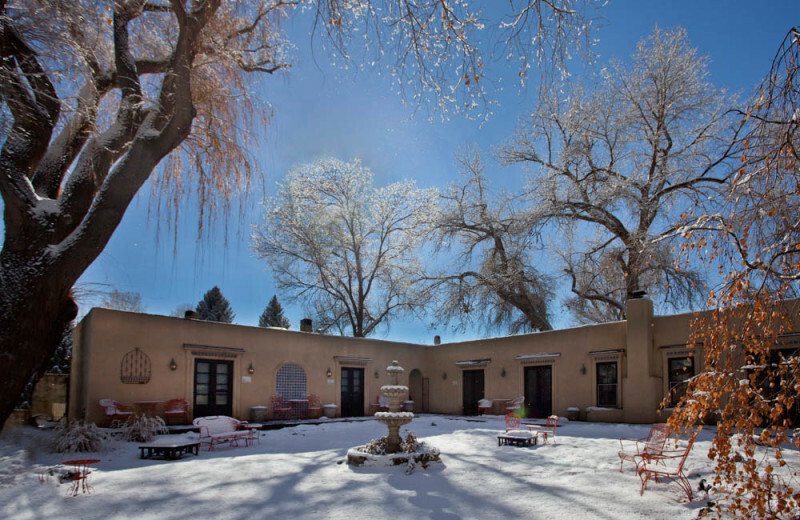 Further your knowledge of New Mexico's culture at the Millicent Rogers Museum, which features Native American, Spanish colonial, and Hispanic arts and crafts. 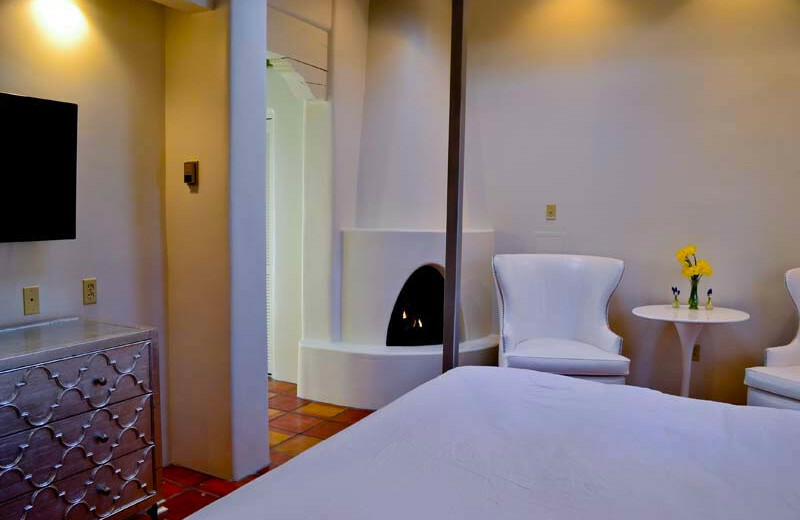 The Wellness Spa at Palacio de Marquesa is your relaxation center! 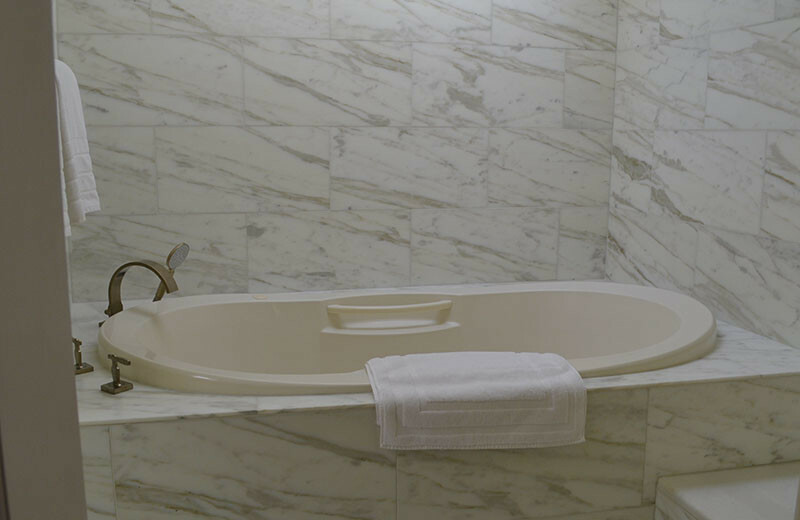 Rejuvenate with a bevy of massage services and spa treatments in the soothing massage room or request massage services in your guestroom. 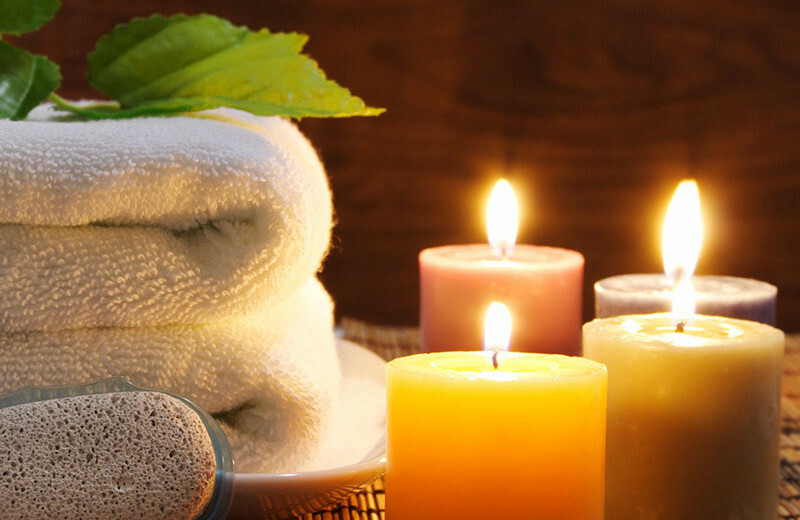 Hot rock massages, hot towel wraps, and much more will soothe your mind, body, and soul!